Students at Chester International School (CIS) finished lessons earlier than all other local schools this summer to experience working life around Chester and take part in various community projects. 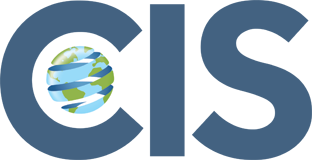 One community project involves an Oxfam upcycle mission; where 5 students are organising donations to the local charity shop, finding preloved items to upcycle, and selling them on the online shop set up on Ebay. The profits made will be given back to Oxfam. Another project involves helping TCV Merseyside with the ‘Fallen for the Fallen’ project at Countess of Chester country park. Students helped to dig holes and ‘plant’ the large wooden poppies for the poppy trail. CIS has adopted a Chester canal and students are planning to restore it as part of a clean-up project. Ideas from students so far surrounding this project including creating a mural, information boards, a ducks house and seated area. 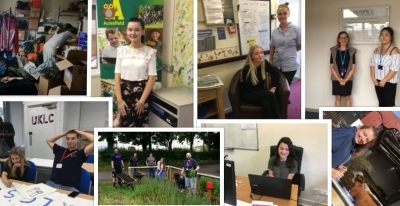 Local businesses for students work placements include Adventure Cheshire, Florence Grogen Nursing Home, Acresfield Primary School, UKLC, and even a local farm. Work placements are a part of studying at CIS, as part of the school vision; to equip young individuals for future work in the real world. The idea is to develop skills and work ethic, to improve employability. Updates on their progress will continue on social media and website journal.